Custom car rental website design and software development for Greece travel agencies and car rental companies to meet their business needs. With the help of a car rental website and Car Rental Management Software you can maximize the revenue by increasing your reach to customers. 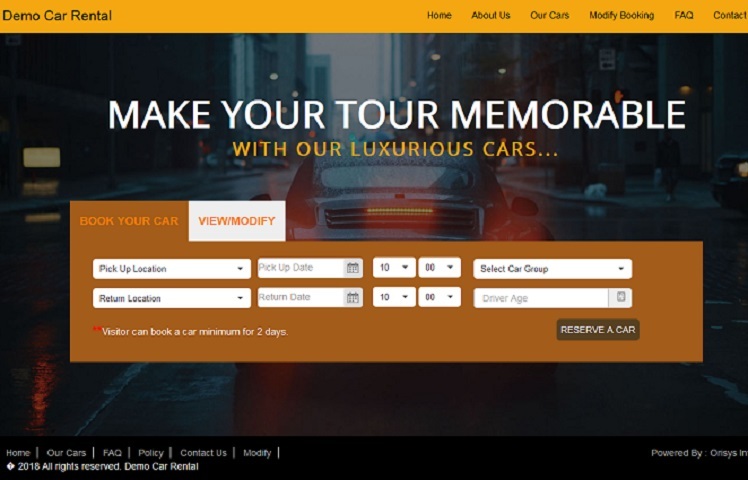 By offering highly-customizable Car rental reservation system and website, your customers will be able to view rental cars and estimated fare summary to make Car online reservations from your website, with just a few clicks.Whether you are a Big or a small Car Rental agency looking for a booking system and website with your requirement and bring operational efficiency with business enhancement then you are at the right place. As a travel technology company we provide the experienced team of developers, who understand how the operations in Car Rental industry work. We have been serving many car rental companies in developing car rental solution as per their need and automating their operations to lot extent. As we are highly experienced in car rental Industry, so we can understand your requirement better and requires minimum time to develop a robust car rental system according to your exact requirement. .
We provide complete Vehicle rental solution to car rental and travel agencies who offer daily transportation facilities to visitors. With the help of our customized vehicle rental solution you can maximize your revenue by enhancing your business reach and by providing automated service to your customers. With a fully functional and dynamic car rental reservation system and website you can add any number of cars, define prices, define discounts, define extras, define cities & locations, automatic rate calculation, automatic invoice sending facility and receive bookings to your email and admin control panel. Orisys infotech provides bespoke vehicle rental solutions to travel companies and car rental agencies as per their choice and satisfaction. The car rental websites and booking engines which we provide are mobile responsive and easy to use. A fully responsive and interactive car rental website can helps you in saving your money, minimizing operating costs, improves quick response time by offering easy online booking flow to your customers, which will definitely enhance your business revenue online. 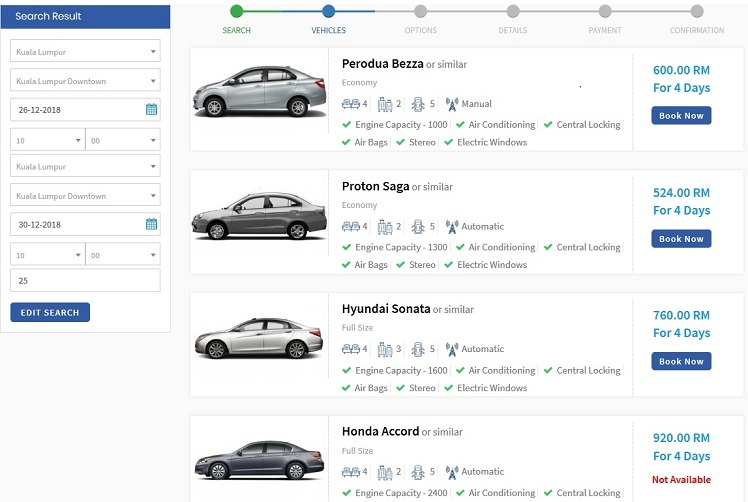 Easy and User friendly booking engine to check availability of cars. Step By Step booking process for easy online booking. Request for Car option in case of unavailability of a car. Showing discount price for more days booking. Selection of Optional items and insurance during the booking. Automatic calculated rate chart at every booking step. Edit your search at any step during the booking. Both Pay on arrival and Pay now option. Instant invoice generation with unique booking number. Automatic invoice sent to customer's mail upon successful booking. Option to take print of the invoice after booking confirmation. Modify or cancel a reservation whenever you want. Responsive website to book from mobile or tab. User Friendly Admin Control Panel With Dashboard. Multilable user accessibility with special permissions. Manage website contents, Banners and Pictures. Manage vehicle details, prices, discounts. Manage optional extra and insurance details. Manage pick up and delivery charges. Manage seasons and season wise prices of the vehicles. Manage online bookings with accept and reject option. Manage SEO (Add Meta tags, Google Analytics etc) from the backend. Manage customers inquiry and send reply immediately. Backend Booking System for use of administrator. One system for Car Rental, Airport transfer, Limousine and Van hire. 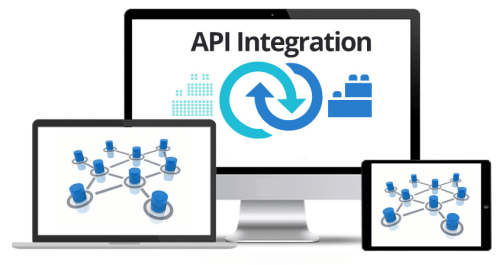 Real-time support for any issues on the website by our expert team.